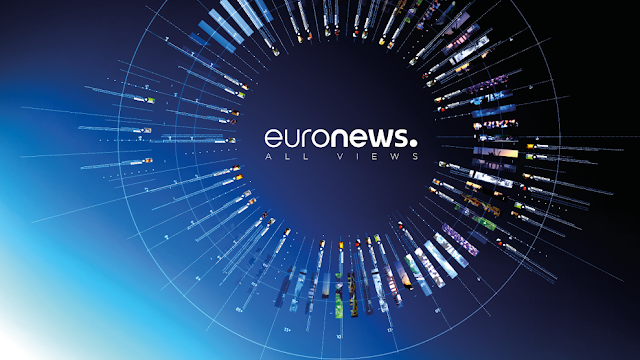 25 years after launching, Euronews is to make some big changes to its format this year as the channel moves to presenter-led programmes. The arrival of NBC as a minority shareholder in the channel during 2017 will become noticable to viewers during 2018, with the long-awaited rebrand to EuronewsNBC due soon (the channel had originally announced this would happen late 2017). According to a report in Les Echos, the English language Euronews World feed, [which is carried on Hot Bird (13°E) and Astra 2 (28°E) in Europe and around the world on various networks], will see format changes during 2018 as the channel moves away from its current all pictures format to include a live morning programme as well as talk shows and other presenter-led programmes for much of the rest of the day. 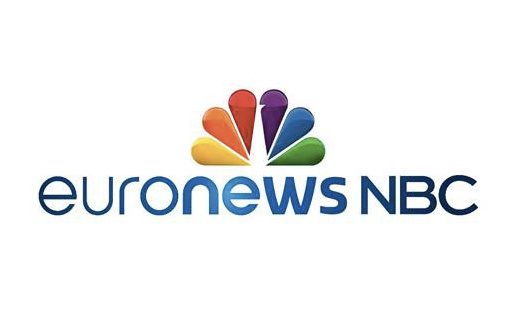 Euronews has traditionally provided images of the latest world news, business and sport together with a voiceover and captions, with no studio or regular on-screen presenters or reporters making the channel feel markedly different from competitor networks. The other language services from Euronews will also get their own live morning shows with on-screen presenters, according to the Les Echos report. That move is made possible following last year's departure from providing a single video feed with multiple soundtracks in favour of individual feeds tailored to each language group / geographical area - a strategy Euronews calls being "Glocal" - localised versions of a global news service. Online, NBC News articles are already routinely offered as part of Euronews' web and mobile services. The Lyon, France based channel hit the airwaves for the first time at the beginning of 1993, originally broadcasting a multi-lingual service from Eutelsat's 13°E orbital position to the whole of Europe. It took several years for the channel to become readily available in the UK following the launch of Sky Digital in the late 1990s, when UK television news provider ITN was the largest single shareholder in the channel. 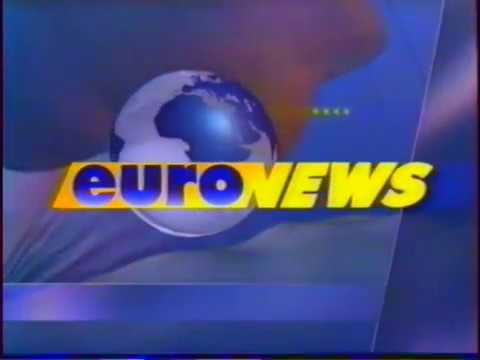 The original Euronews branding from 1993.